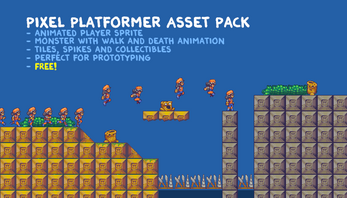 This pack includes a fully animated platformer hero as well as an enemy and some tiles/objects. 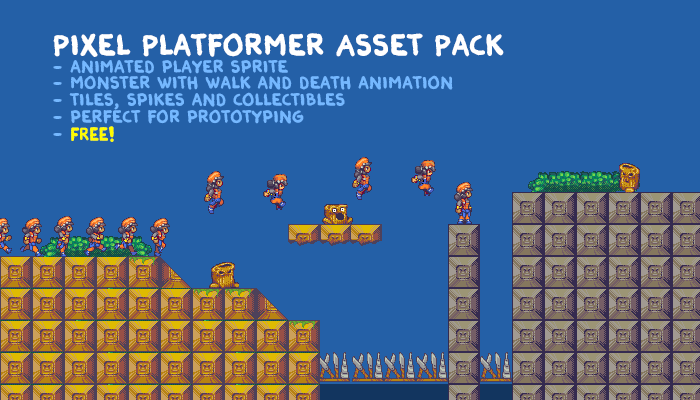 Perfect for for game jams or prototype development. These were for an old unreleased project, so I am releasing them for free. Have fun! Hi! Could we use your assets for a commercial project? Saw you gave permission to another user , but just double checking to make sure we have your consent!